I'm proud to say that I'm a rescue dog, and a mixed breed too. My momma was a Golden Retriever and my daddy was a Lab/Chow. I'm a fluffy, black Retriever-looking dog; some folks say I looked like a Flat-Coated Retriever in my younger days. Now I'm a senior citizen, and that's probly why I'm a little off track here--senior moment; sorry! My mom got to interview her for her Rescuing Rover series. 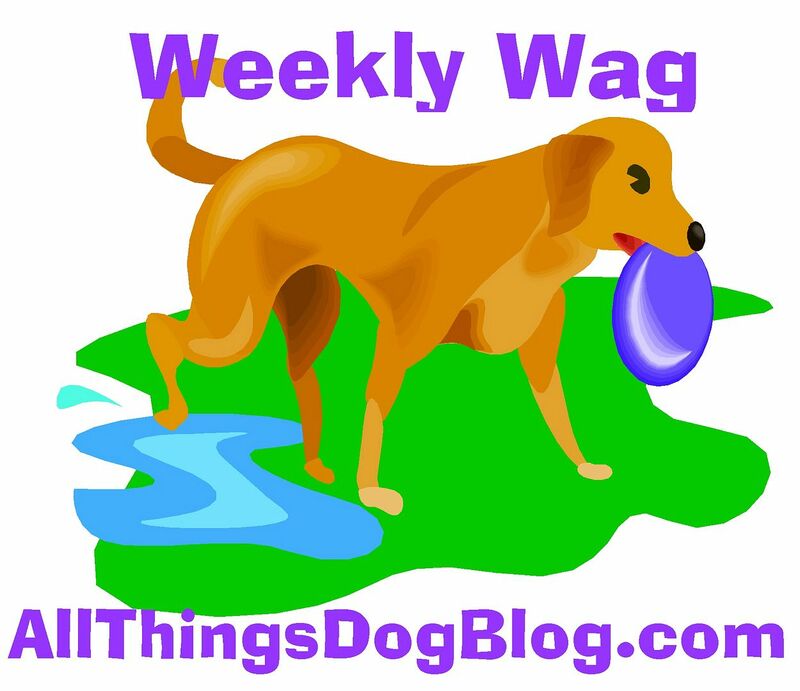 You can read it over at All Things Dog Blog. Best of all, there are lots of photos of the paintings. Wow! This lady is a great painter. I bet she could paint me like a princess. Oh wait....I am a princess already: Xena, Warrior-Princess. Got it covered!